Offering several food trucks and lots of cold beer! Including a performance from John Arthur Martinez from 2-4pm, continuing the Summer Concert series that will run thru Labor Day….promoting local food, local musicians, and local beer. 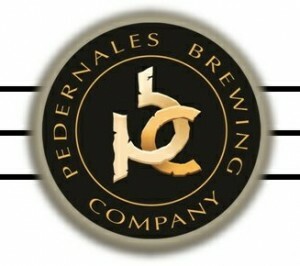 Pedernales Brewing Company is at 97 Hitchin’ Post Trail, off US 87 south, and is one of the most recent breweries to open in Texas.